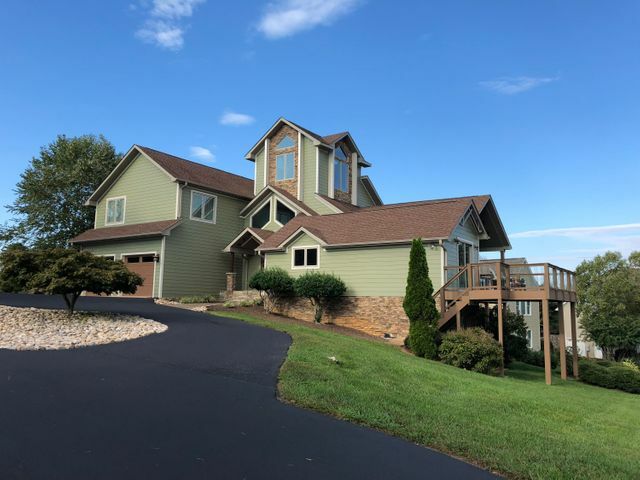 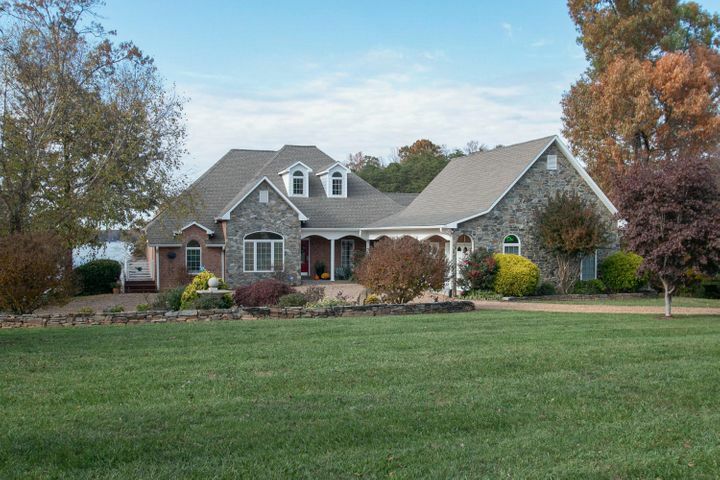 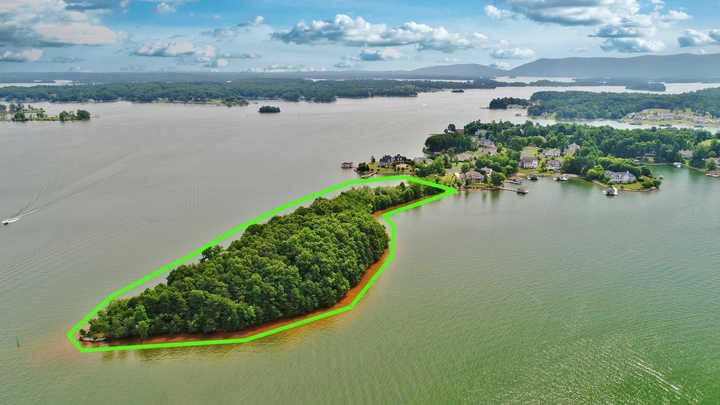 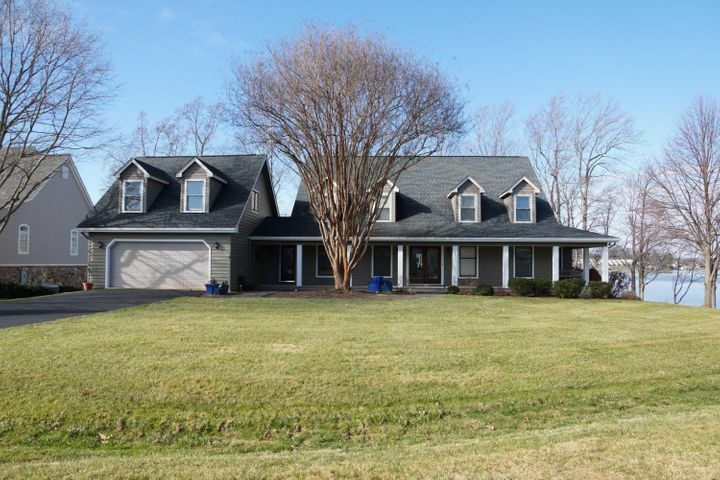 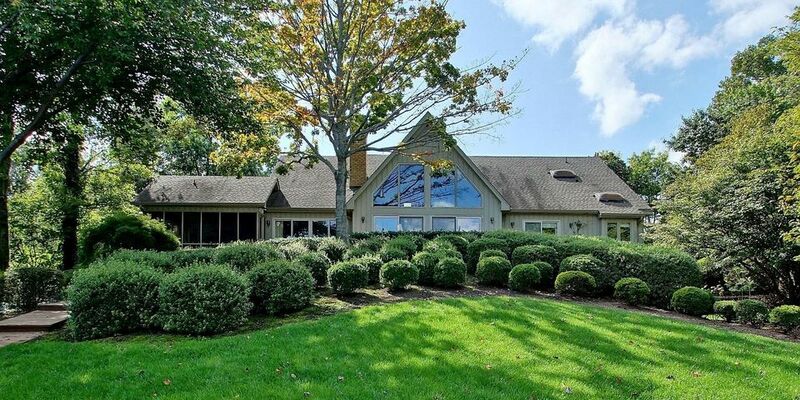 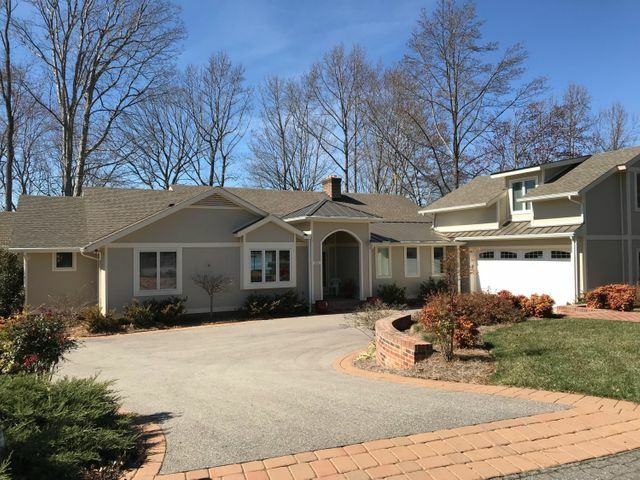 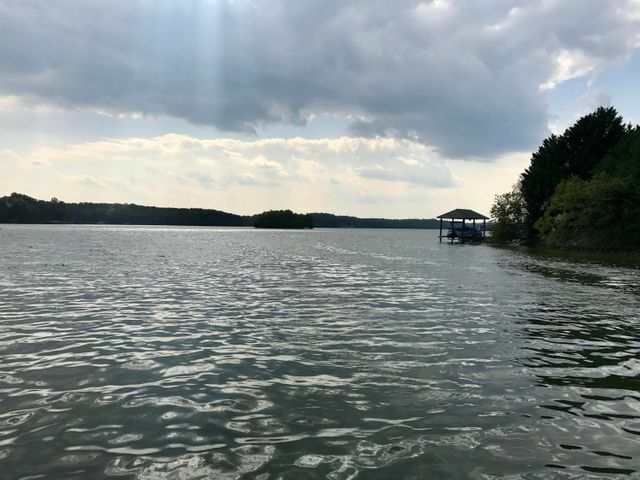 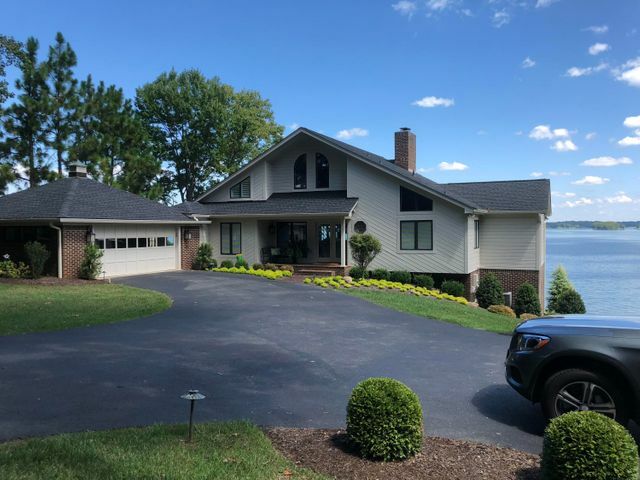 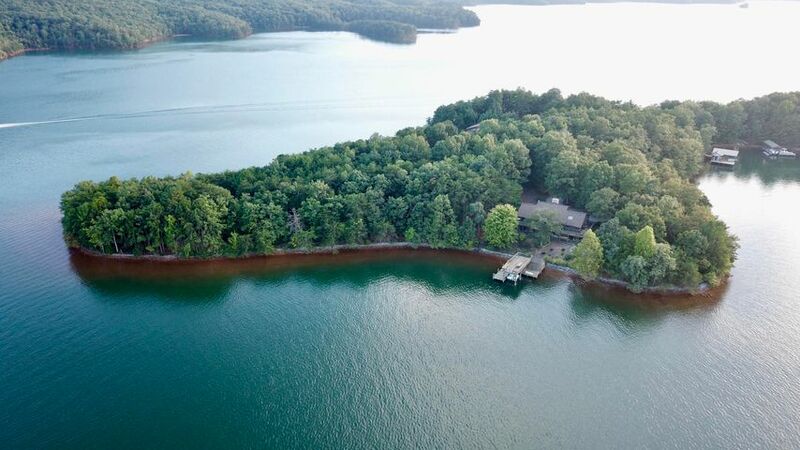 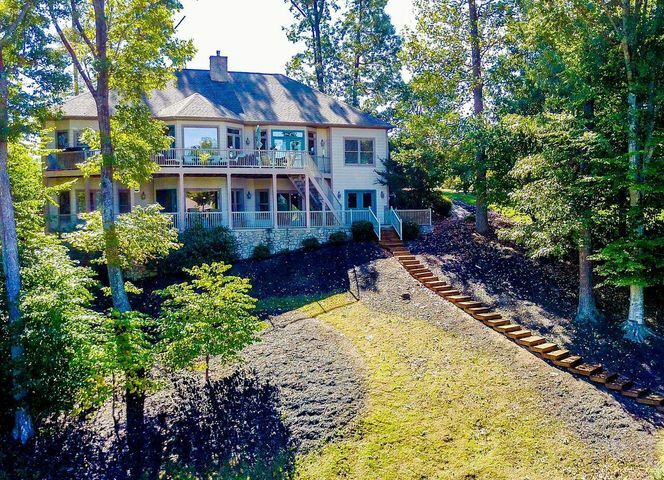 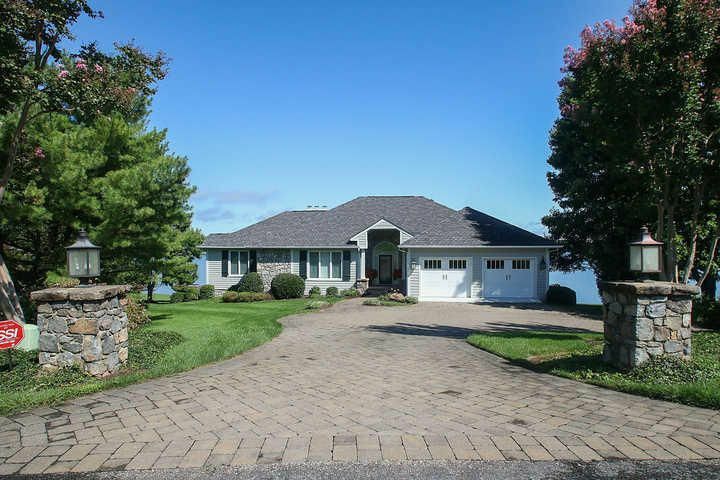 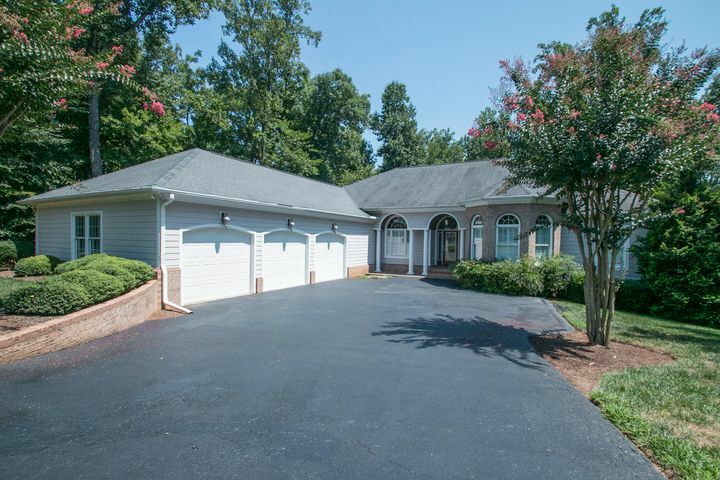 Among my top listings, you’ll find homes and properties at all sizes and price points—so you’re sure to discover the ideal Smith Mountain Lake property for you. 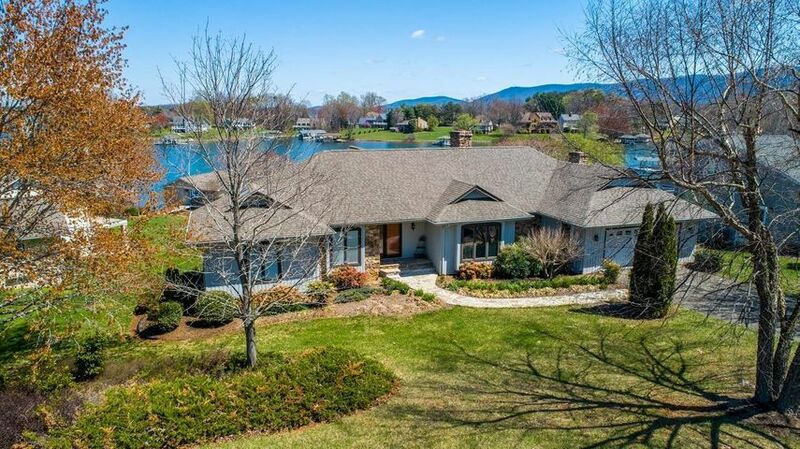 Whether you’re in the market for a retirement oasis, a charming vacation getaway, or a permanent luxury home for you and your family, you’ll find it right here waiting for you. 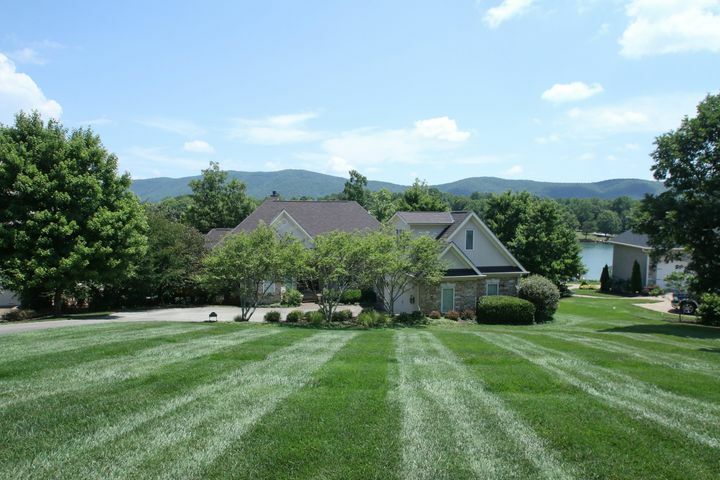 Contact Vicki Millehan today to learn more about your most desired property.